Why Can't I Feel the Earth Spinning? 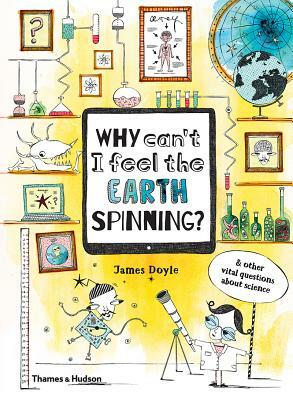 is an irreverent and informative introduction to tricky questions about science. How do we know what dinosaurs looked like? Why does medicine taste so bad? Why don't airplanes fall down?